Welcome Chloe Lilac to the Fashionably Early pages. The New York based artist only has a few tracks under her belt but she’s really crafting a fully-fleshed out sound. 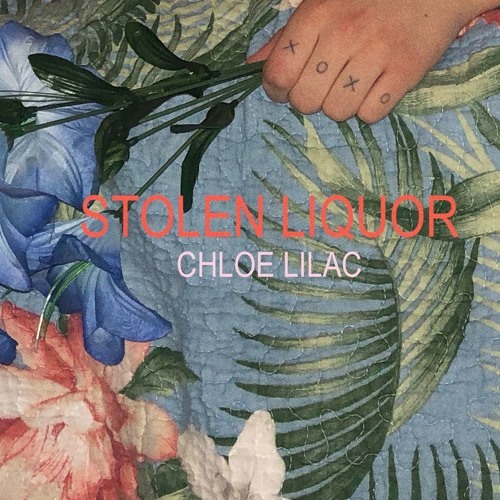 Her latest drop ‘Stolen Liquor’ adds another stellar single to her growing catalog. Lilac has a moody vocal style that matches the looming production and her unique songwriting voice. Together, it creates an intriguing brand of alt-pop music.